The Penang Bridge International Marathon or Penang Bridge Marathon is an annual marathon event held in Penang Bridge, Penang, Malaysia. The event was established in 1985. 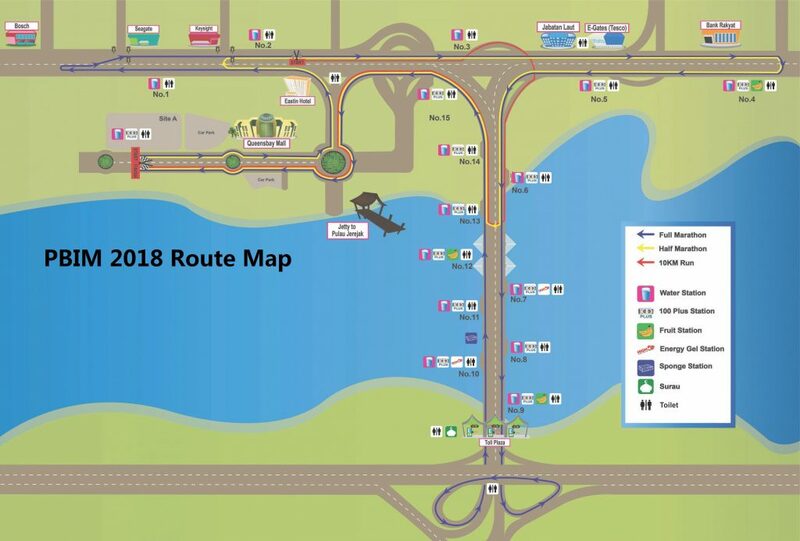 It is supported by the State Government of Penang, Penang Tourism Action Council (Penang Tourism), Malaysian Highway Authority (LLM), PLUS Expressways, Jambatan Kedua Sdn Bhd and Municipal Council of Penang Island (Majlis Perbandaran Pulau Pinang (MPPP). Allianz was the gold sponsor for this event. For the first time in 2014. 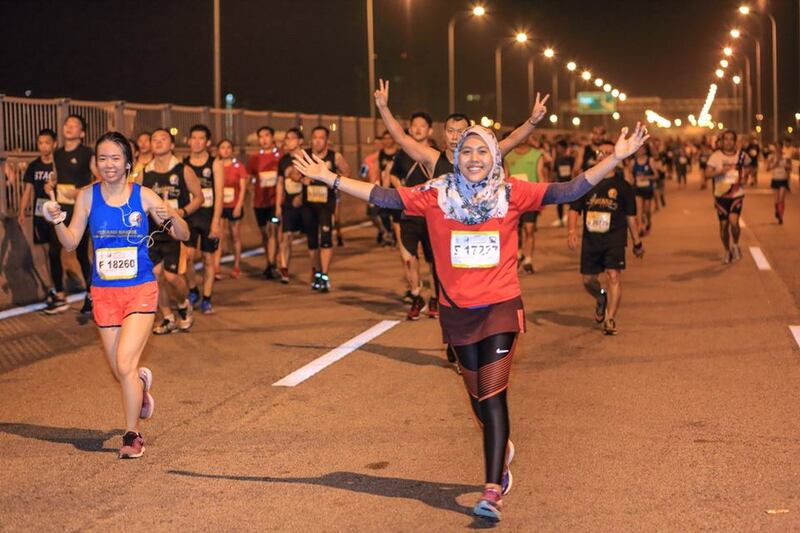 The Penang Bridge International Marathon has moved to the new locations, the Sultan Abdul Halim Muadzam Shah Bridge (Penang Second Bridge) on 16 November 2014. The event will be the longest bridge marathon in the world. Asics is the title sponsor for this event.